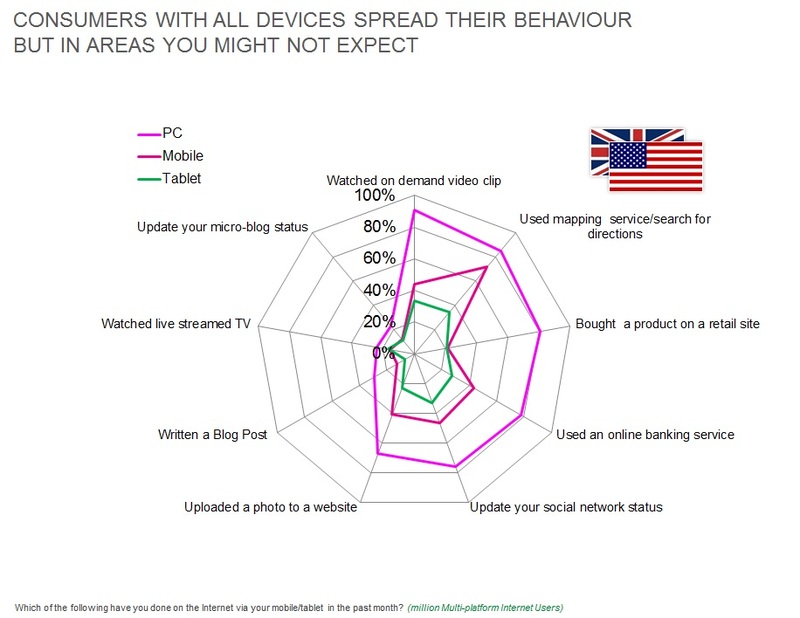 People in emerging markets are leading the way in terms of penetration of mobile internet usage. The device used no longer determines how people behave online, instead it is the activities that determine the device that is fit for purpose. 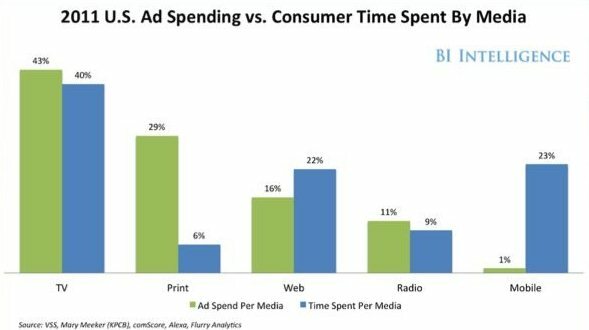 The delta between mobile ‘time spent’ and ‘ad spent’ is still large in the US. Facebook said it could team up with mobile operators on payments, in an offer that would give them back part of the revenue and influence they have lost in recent years to Apple and Google. Facebook said operators could help it make money from its hundreds of millions of mobile users buying games or music on the social network. 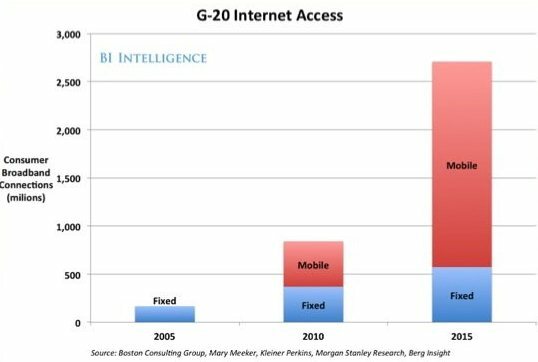 Mobile operators have been increasingly sidelined by internet companies, which often appeal directly to consumers, hog network capacity with bandwidth-hungry services like YouTube, and compete with the telcos’ own products. “Facebook and mobile were made for each other,” chief technology officer Bret Taylor said on Monday, echoing then-Google chief executive Eric Schmidt’s first overtures to the industry at the Barcelona event two years ago. 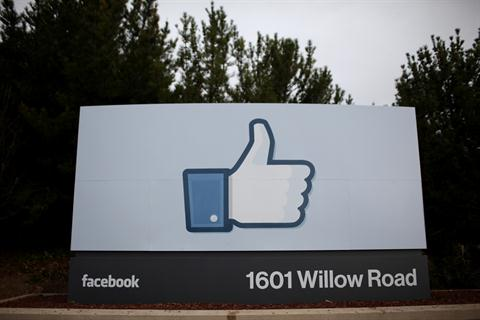 Facebook said earlier this month in its filing for an initial public offering more than half its 845 million active users accessed its site from a mobile device. 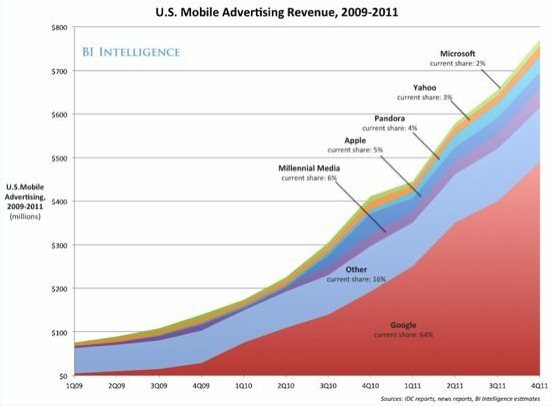 It has yet to figure out how to make money from mobile — the vast majority of its $3.7 billion revenue last year came from ads delivered to desktop users. 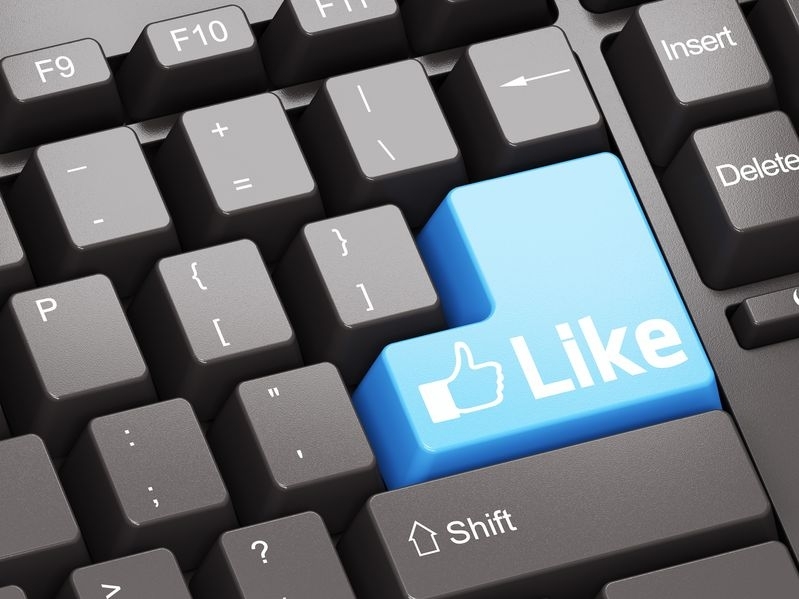 “Short term, Facebook is a good ally for the telcos. The danger is that, I think, it will eventually have to move into communications to justify its valuation,” he said. Taylor said operators could play a vital role in billing for Facebook’s services, potentially putting the 30 percent tolls that Apple and Google collect in their app stores in the hands of the operators instead. Operators could also help Facebook make money from users of more basic phones in emerging economies such as India and Nigeria, many of whom do not have access to app stores or own credit cards to make online purchases. Taylor said Facebook would lend its weight to a push for better web standards that enable more apps to be delivered via a simple internet browser, instead of going through Apple and Google’s stores. Our Mobile Planet is a new free consumer data resource, that gives users access to the “Global Mobile Research: The Smartphone User & The Mobile Marketer”. It also features an interactive tool that allows creation of custom charts that will deepen understanding of the mobile consumer and support data driven decisions on mobile strategies. Mobile has finally delivered on its promise and it’s transforming our lives in almost every way, connecting our physical and digital worlds.Smartphones are driving an explosion of the mobile web. 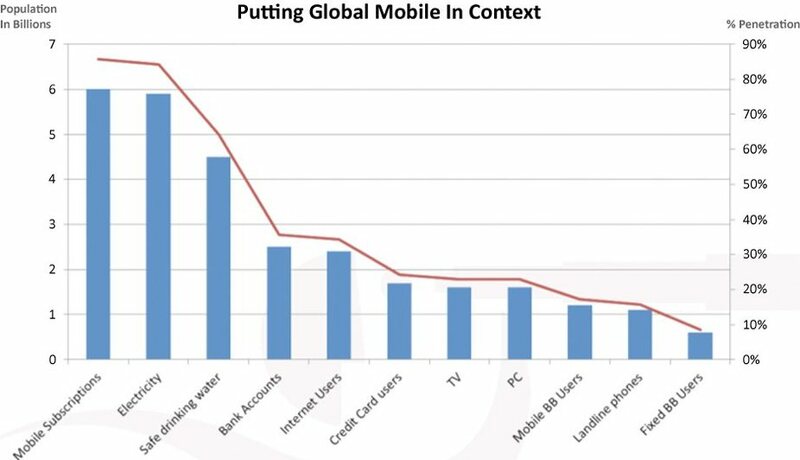 Why is going mobile important? 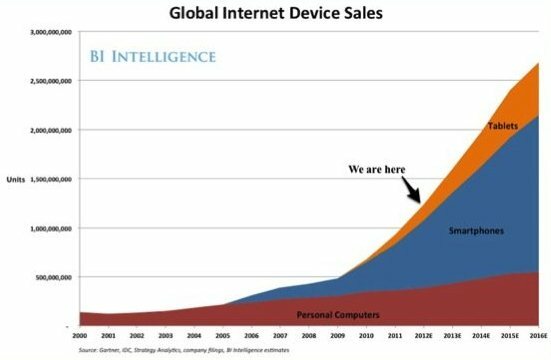 85% of mobile devices will be web enabled by next year. Mobile search has grown 4x in the past year. 1 in 3 mobile searches have local intent. 30% of restaurant searches are from mobile devices. 71% of smartphone users search because of an ad they’ve seen either online or offline. 82% of smartphone users notice mobile ads. 74% of smartphone shoppers make a purchase as a result of using their smartphones to help with shopping. 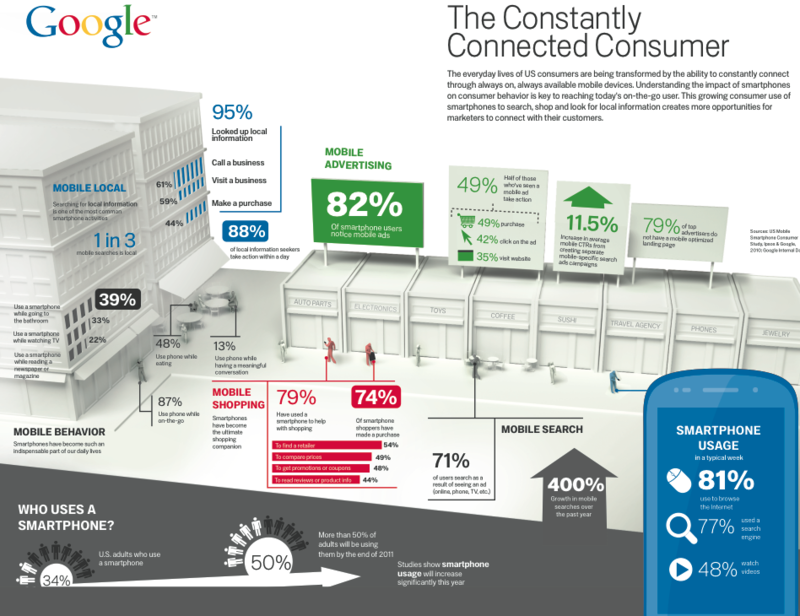 88% of those who look for local information on their smartphones take action within a day.